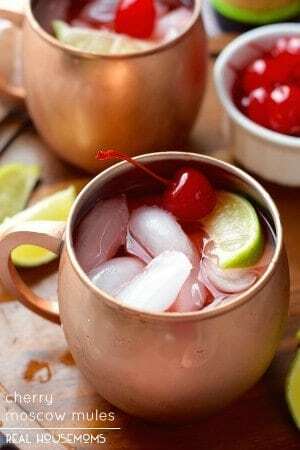 These MARGARITA MULES are a perfect combination of Margaritas and Moscow Mules to make one amazing cocktail!! 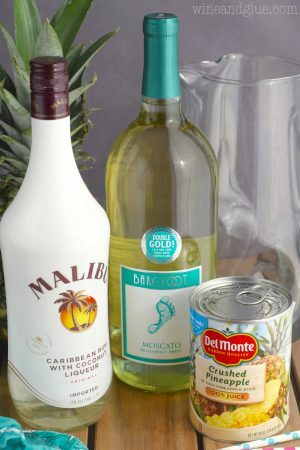 I absolutely love combining two cocktails to make one new and amazing drink. 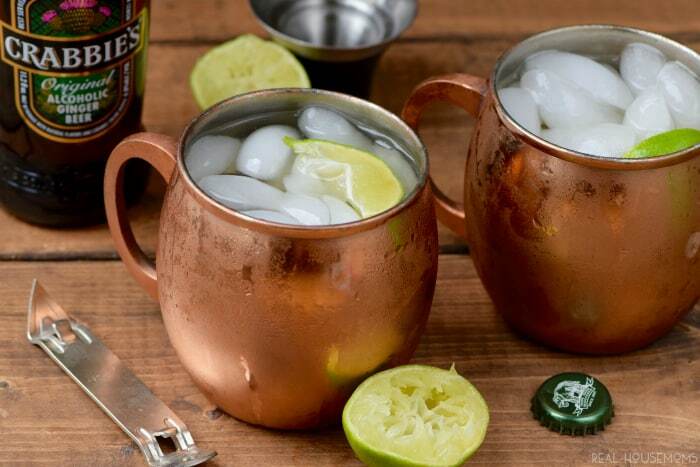 And if you haven’t heard about Moscow Mules yet, you really need to get on board, because they are the bees knees. 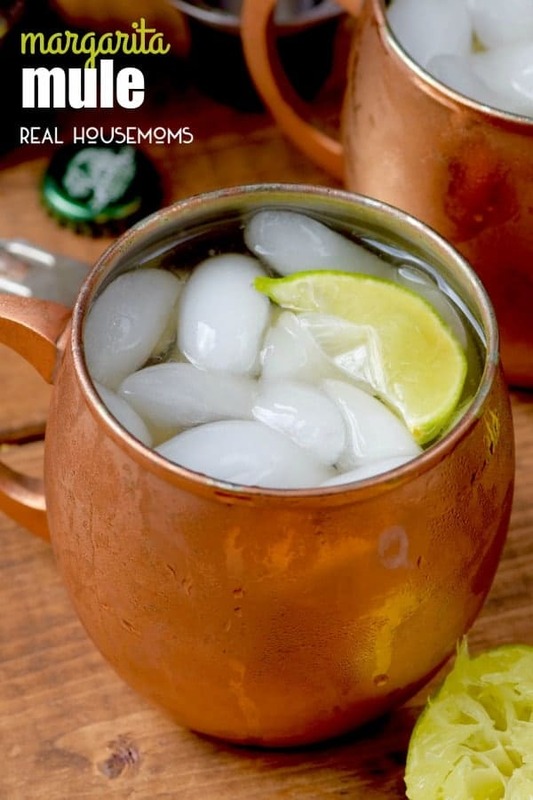 They combine vodka, lime, and ginger beer. Sounds weird, no? NO! That was a trick questions, guys. Get it together. It sounds aaaaahhhhmazing! 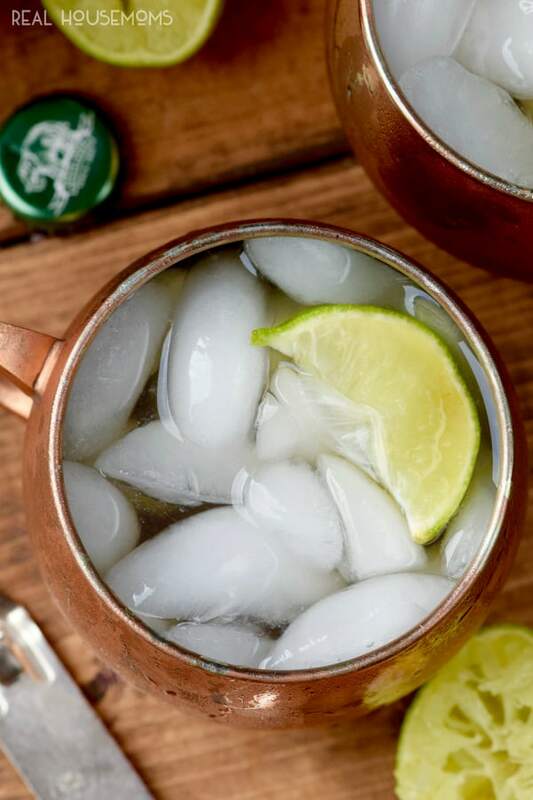 Moscow Mules are cocktail perfection . 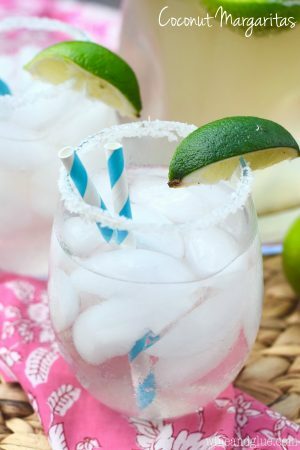 . . as are margaritas. And when they get together and make sweet sweet passionate love, they have the most adorable and delicious love child. What’s even better, is that these are so simple to make. Like stupid simple. A little ginger beer, lime, tequila, triple sec, and lemon lime soda. YUMMY! !